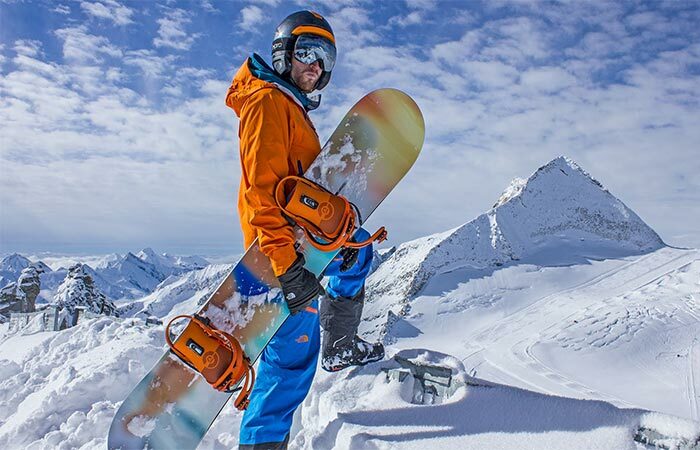 Skiing helmets are there to provide protection and LinkPro Sports ‘Explore1’ takes this function to a completely different level. Besides the safety features, it integrates full Bluetooth capability and FM helmet to helmet communication. This helmet can be used for other sports as well, like mountain biking and snowboarding. The primary function of this helmet is protection. LinkPro Sports ‘Explore1’ has the highest safety certifications, i.e. ASTM, CPSC and EN1077. To ensure the best possible protection, this helmet has a Recco avalanche reflector chip that can locate you if you get buried in snow. Each one includes MIPS patented technology that provides motion between the head and helmet and improves performance during angled impacts. Explore 1 has great protective features, full Bluetooth capability and FM helmet to helmet communication. There are buttons on the helmet that allow you to easily listen to and control your favorite music and answer calls. The buttons are very accessible and are suitable even for the largest gloves. 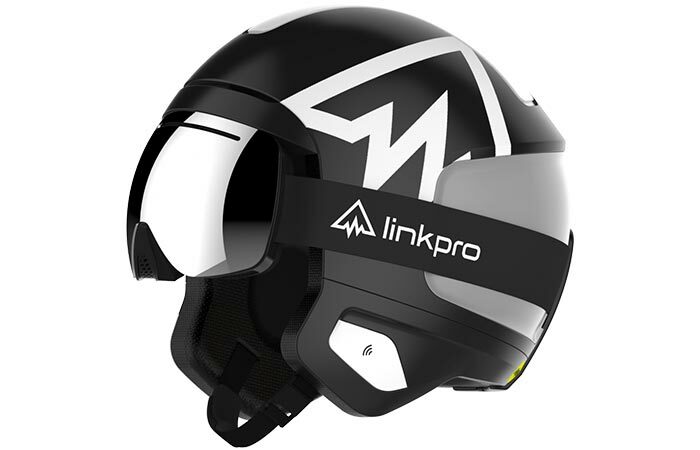 LinkPro Sports ‘Explore1’ uses built-in FM range to connect an unlimited amount of people wearing the same helmet and does that with a range of 1.86 miles. The Fidlock magnetic strap allows you to open and close it quickly with one hand, even if you’re wearing gloves. 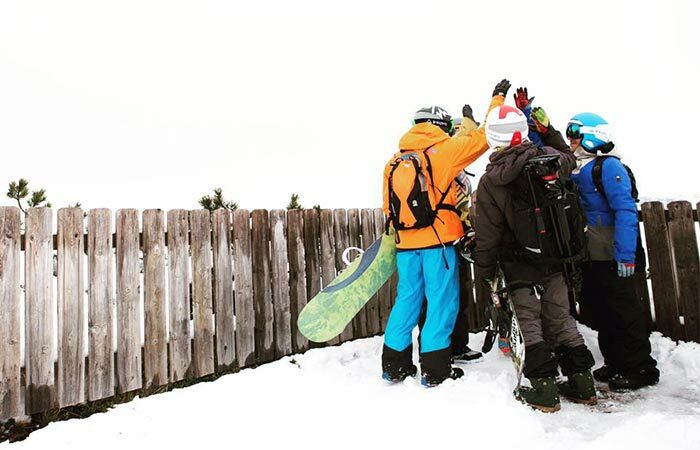 It can be used for many sports like skiing, mountain biking and snowboarding. The LinkPro app gives you the full control over all helmet settings. You can easily control the volume, select groups’ radio frequency and share your mountain adventures on social media. There’s also a sound transparency setting that allows you to adjust the amount of outside environment you hear. Electronic features are powered by thermally regulated 1,000 mAh lithium battery that can last all day and the app allows you to check the remaining battery life. This helmet has a communication range of 1.86 miles that can include all people with Explore 1 helmet. Regarding the color, this helmet can be customized in many ways. You can change the color of peak, top vents and goggle clips choosing one of 100,000 color combinations. There’s a pack you can get that includes goggles that fir the helmet perfectly . Check out this video to see LinkPro Sports ‘Explore1’ in action.